Whatsapp has become the go-to messenger application for everyone with a smartphone these days and it is no wonder people expect it to work flawlessly always. However, this app has some bugs which tend to show up when you don’t want it to and can frustrate you. In today’s world, nothing frustrates an user more than a slow internet connection, or an app that slows down and freezes up often. And Whatsapp does it too. Whatsapp hangs while scrolling. And it gets frustrating for users. Here is how to fix it. Now, clear the data by doing this: Settings > Apps > WhatsApp > Clear data. Restart Whatsapp. This should fix the problem. If the problem has not been fixed, try the following method to fix Whatsapp hangs while scrolling. 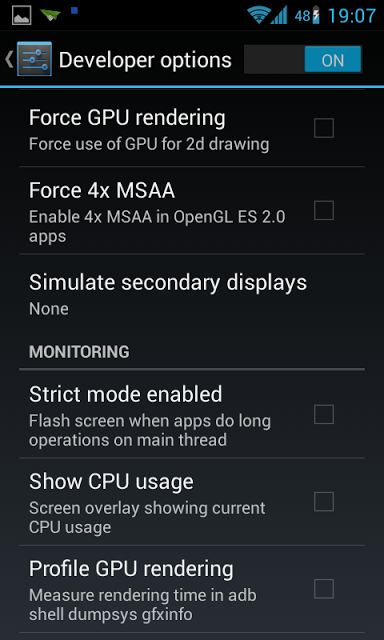 Enable the Force GPU Rendering under developer options. This should smoothen the scrolling on Whatsapp. Now, Whatsapp hangs while scrolling should be taken care of. If that does not work as well, upgrade Whatsapp to the latest version from the PlaystoreSo far, this problem has been specific only to phones running the Android operating system. If nothing works, uninstall Whatsapp (Make sure you have backed up your conversations!) and reinstall it again. This should fix the problem. So, that is all there is to it. 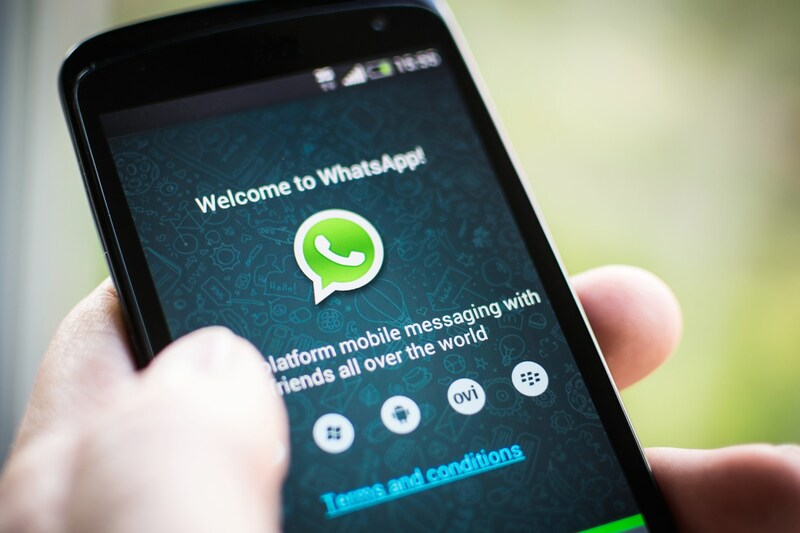 Whatsapp hangs on Windows Phone can be fixed by following the tips above. Do you notice any problems by following the tips mentioned above? Or, do you have a better solution to solve the problem? Let me know in the comments below and I will add them into this list.